If you’re thinking that days when smartphone designs and shapes – and not nuances like display accuracy, camera’s aperture size, or fast charging speeds – determined which would be a success may be long behind us, but the dawn of 5G might bring them back. At least that’s what HTC co-founder Cher Wang believes. 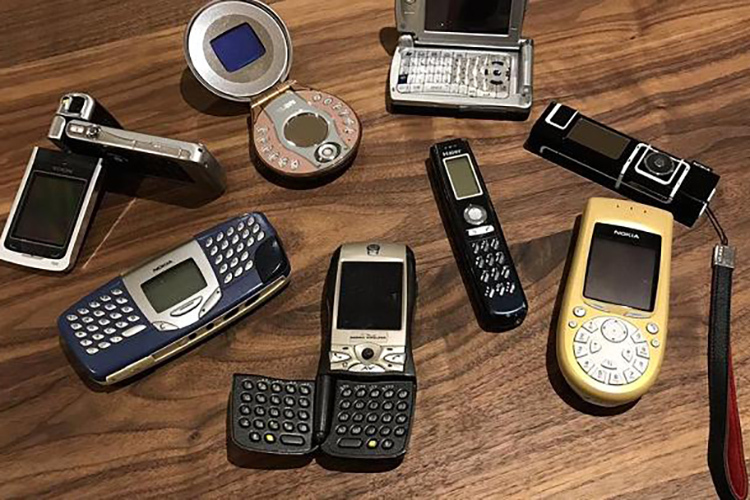 Posted on the company’s Instagram page, Wang’s recent comment talk about smartphones in near future coming in shapes other from the rectangular slabs we hold precious today. So then, you might ask, what would be smartphones like? Well, even Wang doesn’t seem to know clearly. If she has the answer, we hope it’s not gone along with the HTC design team that Google bought for $1.1 billion because we never know what Google is likely to kill in its roster. Wang does, however, know that a wider scope of 5G application is likely to allow decentralized computing, reducing the “need for device-based computing“. With much faster data speeds and lower latency, 5G will transform what you know about your smartphone, says HTC Chairwoman Cher Wang. What this basically means is that 5G transfer speeds will be faster than the typical transfer speeds of mobile chipsets and storage systems. So assume you can rent a GPU remotely and run your favorite PC game on a mobile device that is equipped with 5G. A bit far-fetched but this might actually be the future of mobility. Wang believes that will allow smartphone designers to experiment with smartphone shapes. So, maybe a smartwatch could give tough competition to the flagship smartphone. In our opinion, Wang is hinting that every device will intrinsically be a smartphone, capable of doing the same things a smartphone does but it may not look familiar. Every device will perform more than a single function and every device will naturally be connected to a super high-speed network of similar equipped and adept devices. OK, so 10 out of 10 for style, but minus several million for good thinking, yeah? All I wish is that the mobile phone industry does not go back to designs that were popular in the past just for the sake of nostalgia. Nobody wants a Sabre Pyramid, right?